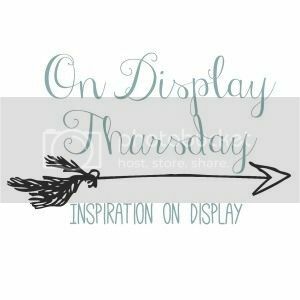 …Welcome to Week #37 of On Display Thursday! Don’t forget to follow our Pinterest board. You never know when your post will show up there! Thanks to all who linked up last week! Each of your hosts has picked two features, so make sure to check each blog to see if your post was featured! Every week we choose one lucky link at random to feature! The Lucky Link this week goes to So Much To Make’s Sail Away Hoodie. These 25 Ultimate Caramel Desserts from Dreaming of Leaving are calling my name. I can’t resist that gooey, dripping caramel. This Pizza Rustica from Olives and Okra looks so awesome. I really want some. And this Tropical Pineapple Smoothie from Swanky Recipes sounds so refreshing. I’d to have one of these while enjoying some sun this summer. Congrats, ladies! Now grab this button and display it proudly! 1. Please follow your hostesses on at least one of our social media channels. 2. Please link up a maximum of three recent crafts, recipes, DIY projects or something else you’ve been working on. Please do not link up Etsy shops, things you are selling, giveaways or other link parties. We reserve the right to remove any such links. 3. Please visit at least one link before yours and leave a comment. We’ve had lots of people link and run lately. Let’s spread the love and visit other posts!! 4. 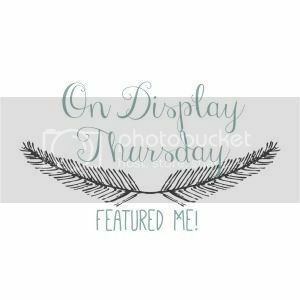 Linking at On Display Thursday gives us permission to feature your work on our blogs and/or on social media – always with a link back, of course! 5. Please link back to this party (either with the button below or with a text link somewhere on your blog). 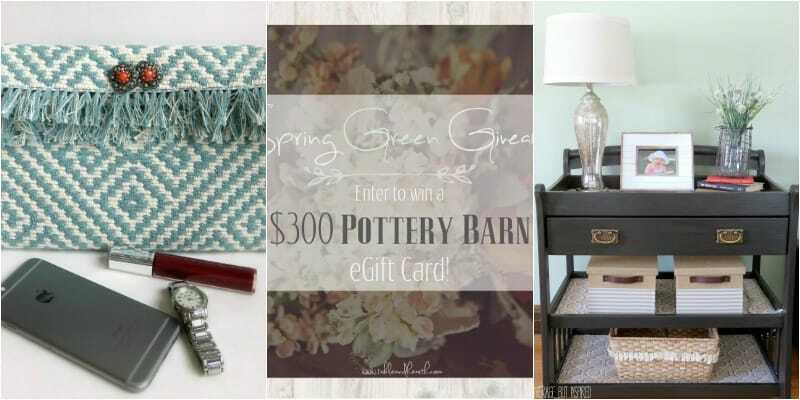 I’m new to your link party – just wanted to say hello!